They're back, whether you like it or not. Big news from SDCC as Netflix announced that Marvel’s Iron Fist Season 2 will debut globally on September 7th! Check out the announcement trailer below. 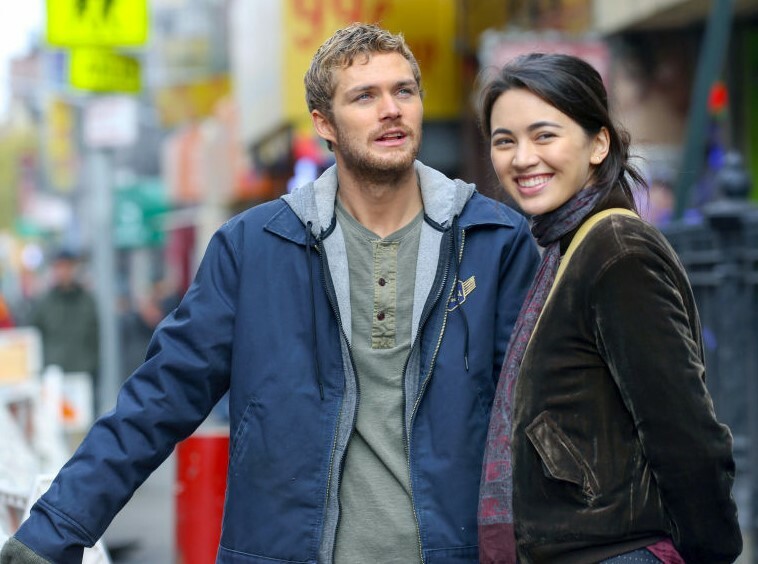 Catch Season 2 of Iron Fist exclusively on Netflix! One Piece is Getting a Live Action TV Series!